I am on holiday from 9th to 17th February 2019. Feel free to order from my shop this week but please note that items will not be shipped until 18th February. In Saori, there are no rules and no mistakes, just pure absorbtion and immersion in the weaving. Through Saori you can explore a wonderful world of colour and texture using just yarns, threads and your imagination. Beginnners can learn to weave in an intuitive and relaxed way whilst more practiced weavers can find new inspiration, exploring techniques without a pattern or plan. 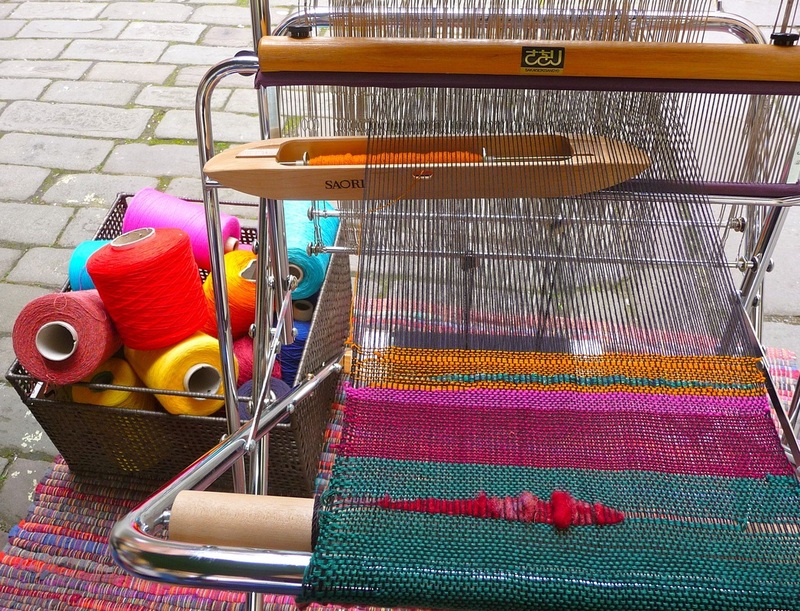 Saori enables everyone to enjoy the rhythm and creativity of weaving regardless of age, experience, aptitude or disability. The basic skills are fun and easy to learn and most people are able to start creating their own unique textiles within minutes. 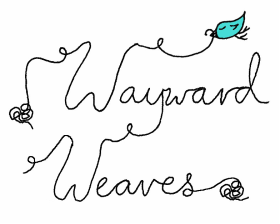 Wayward Weaves studio is located in the historic weaving town of Stroud on the edge of the Cotswold hills. 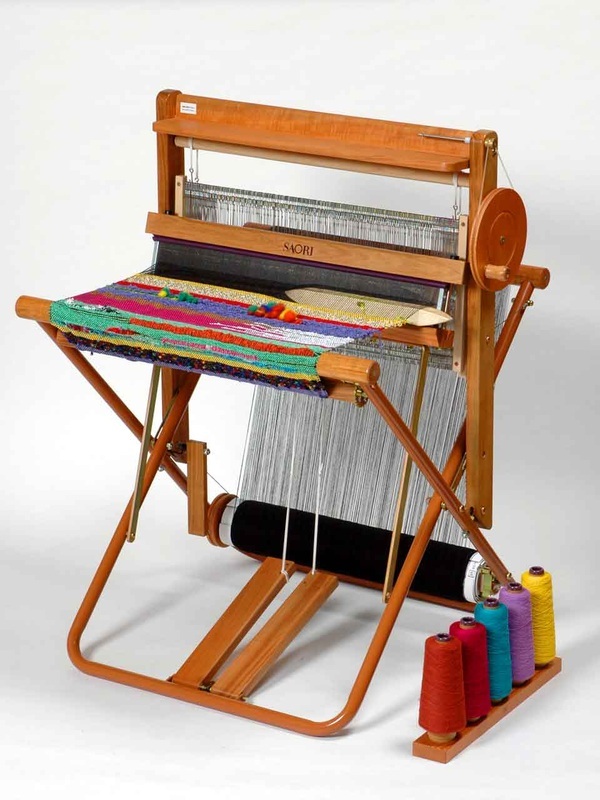 I offer workshops and classes as well as taking the looms out to locations across the UK for use in school projects, craft shows, public arts events and lots more. Please visit the Learn Saori and News pages for more information and pictures of Wayward Weaves in action. 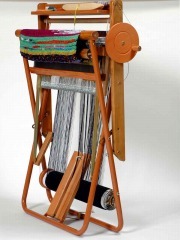 These unique and user-friendly floor looms are suitable for all ages and have many special features that make them a great choice both for beginners and experienced weavers.